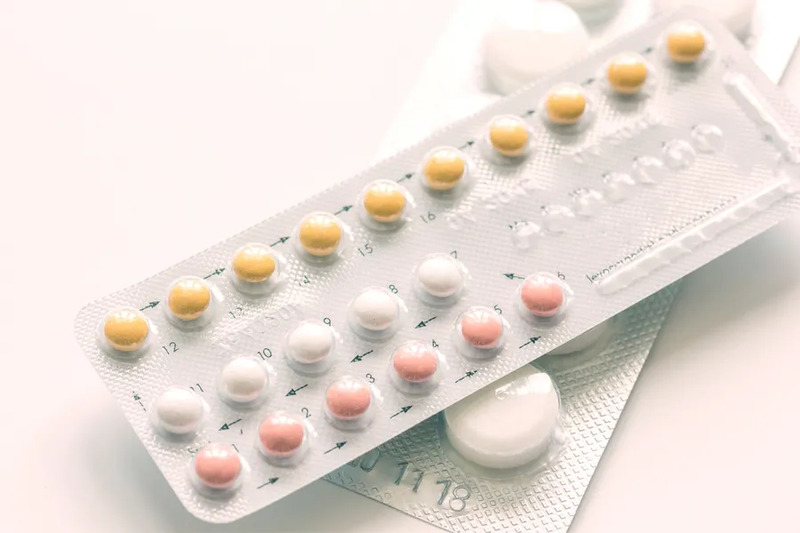 Washington D.C., Oct 31, 2018 / 03:29 pm (CNA/EWTN News).- The Trump administration is modifying religious exemptions and accommodations against mandatory employer health care coverage of contraception, after federal judges blocked the administrations rules in December. The New York Times reported Oct. 30 that the revised rules will be issued by the departments of Health and Human Services, Labor, and the Treasury. The 2010 Affordable Care Act, and resulting rules issued by the Obama administration’s Department of Health and Human Services mandated that employer health plans cover sterilization and contraception, including drugs that can cause abortion. The mandate drew opposition from Catholics and others. The Trump administration established new rules in October 2017 allowing companies with religious or moral objections to contraception to opt out of the mandate.